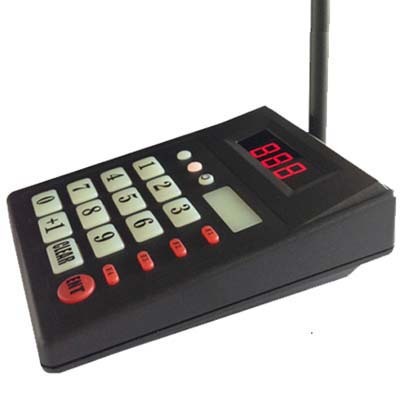 Jpnovations SEWA Wireless Waiter Calling Systems for Restaurants , Bars, Lounges, Cafes. 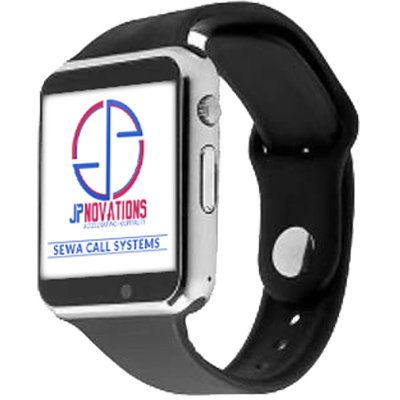 Jpnovations SEWA Waiter calling system is developed to innovate the way the hospitality industry interact with their guests. We have created, and continue to improve, a solution with true benefit and no downsides or compromises on existing infrasture, management or staff procedure - a unique accomplisment on its own. We strongly believe that "if you don't keep evolving and meet guest expectation" you will see a business move elsewhere. With the solutions we offer, we bring you closer to your guests, improve their experience, and they in return will thank you by spending more. Happier guests and more money at the end of the day. How's that for a win-win situation? Guest can press DRINK to get water or drinks , BILL to ask for bill and CALL to call the waiter when required for service. Create the best experience for guests for the duration of their stay with you from food standards to good service. Instant and discreet communication between guests and stewards at the touch of a button. Advertising opportunities available on products to raise awareness of offers or events. Jpnovations Wireless Calling System has variety of products that are put together to build up a best solution. 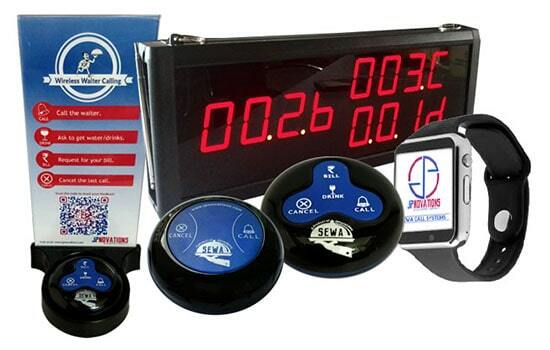 The system have call buttons,wrist watches,displays and keypads , which can be used in various business areas. Click to know the details. Wireless and very easy to install system. Strong Signal strength upto 200 mts. 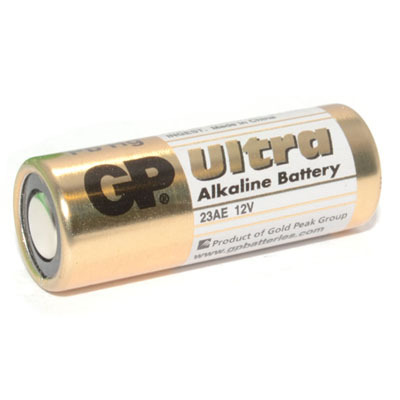 23A-12V battery ensures long life. Can work with 500pcs 1-key and multi-key buttons. Fast rechargeable and long life battery. Indicate different service type via words.(call;bill;drink;etc). 3 reminder modes:: Light, Sound, Vibration. Record when call come in and count of call. Can store 50 calls and track the history. Durable aluminum alloy shell body. 3 groups call at same time. Can Store upto 30 calls in queue. Can call upto 999 persons. Signal strength upto 300 mts. Hold the button firm with double sided tape. 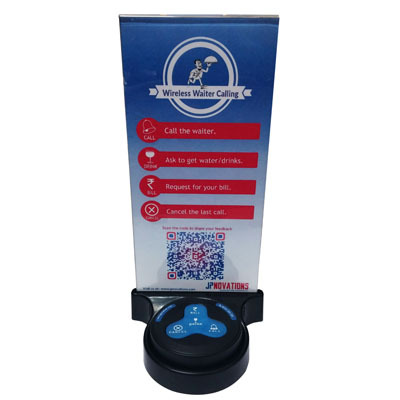 Stand can be used for own advertising and menu. Easy to use & maintain. Automatic Call timers,time stored to attend each calls. Delaying calls alerts and prompts. Diff colours for delaying calls. Monitor how your staff is performing. 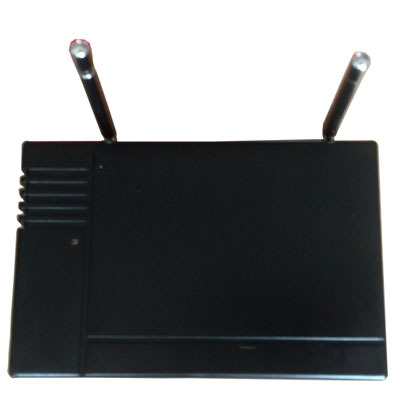 Transmit signal through walls and over large areas. Enhance Signal strength upto 500mts. 23A 12V battery supported by Jpnovations Call Buttons. Ensure Long battery life for call buttons. A DEMO will help you in gaining more insight about the calling system. Demo is free and its just a call away. The Wireless Calling Solutions from Jpnovations ensure to benefit the client business and their customers as well. Increased service quality & customer satisfaction will ensure maximized revenue to our clients. Discreet communication between staff and customers. 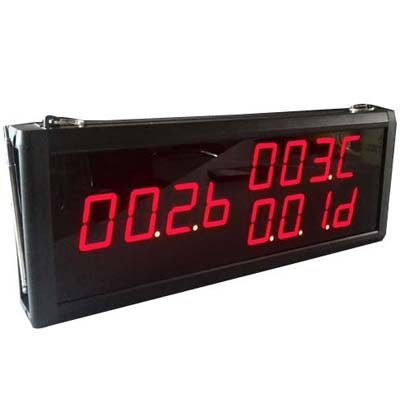 Fast and quick services for guests. Reduction in waiting time for customers. Technology oriented and user friendly. 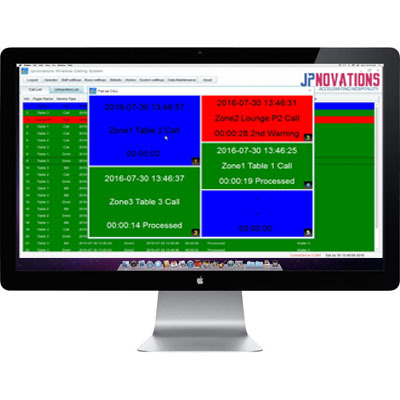 Jpnovations provides you with an advanced Wireless Calling System Management Software that enables you to recieve the restaurants calls for bill,drink,service on your computer device. Software helps you to analyze the time spent to attend the calls, monitor how you staff is performing, how long they take to attend the guest requests, record history of all the calls done and many more features. 5 Live calls display popup. Our solutions ensure that our clients gets benefits in every way from saving time to increasing customers and also saving current cost. Modify below details to actually see the impact of our solutions on your business.